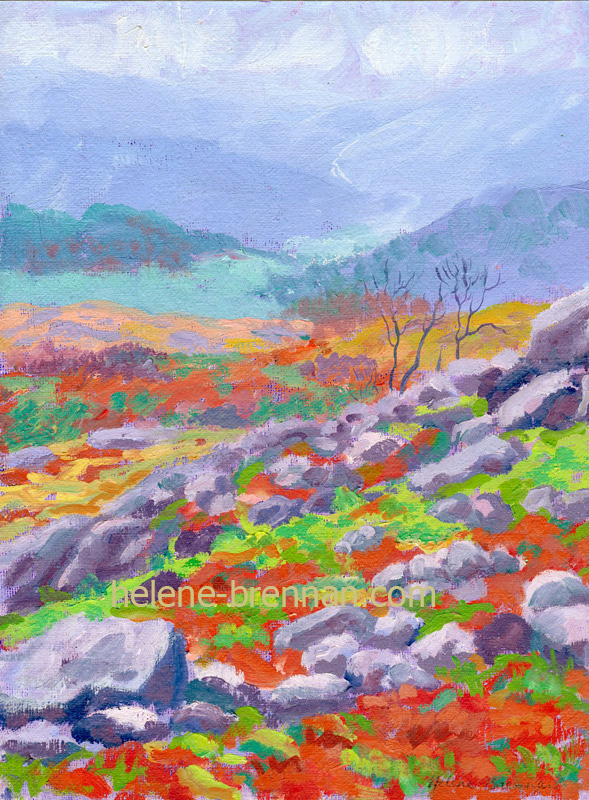 Although it was winter the colours of this North Wales landscape were vibrant. Unframed. Limited edition prints also available. Please enquire.